Available as 8ft x 4ft sheet. A high quality hardwood throughout plywood, manufactured by the South House Woods Group in Eastern China. It has a 100% temperate hardwood core, with attractive temperate hardwood B/BB grade veneer faces. 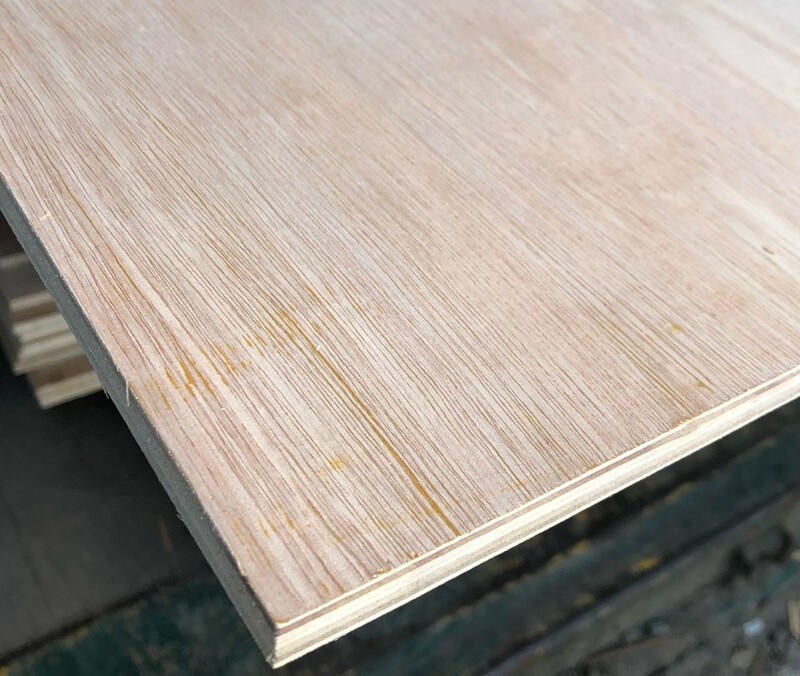 The core veneers are of plantation origin, grown in China.